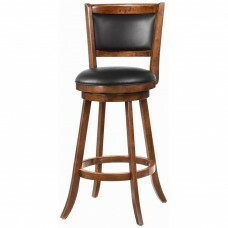 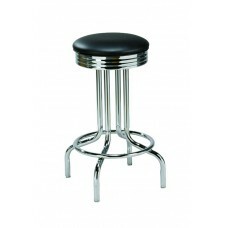 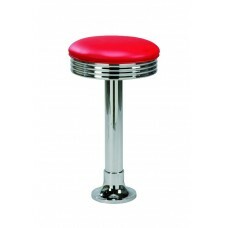 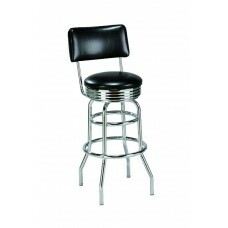 Backed Diner-style Barstool with Double-rung Metal LegsH 42" W 17" D 17"Seat Height: 30"Also availab.. 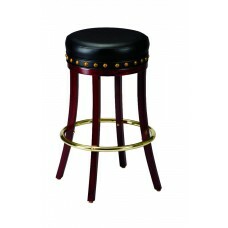 Backless Barstool with Nailhead Trim and Wooden LegsH 30" x W 22" x D 22"Std. 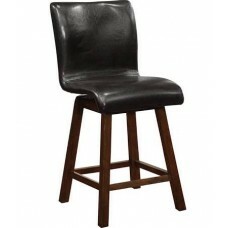 Seat Height: 30"Also a.. 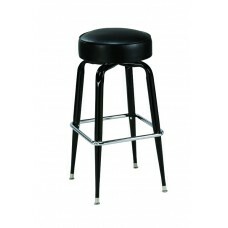 Backless Barstool with Squared Metal LegsH 30" W 17" D 17"Seat Height: 30"Also available in 26" seat.. 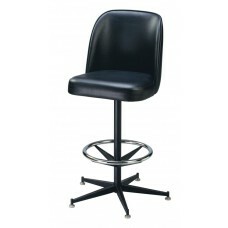 Backless Diner-style Barstool with A Single Metal LegH 30" W 15" D 15"Seat Height: 30"Also available.. 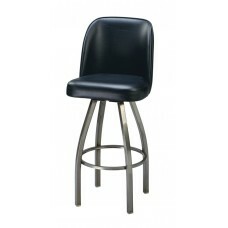 Backless Diner-style Barstool with Curved Metal LegsH 30" x W 17" x D 17"Std. 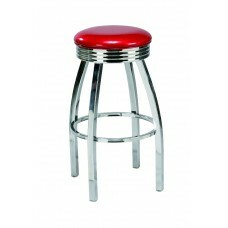 Seat Height: 30"Also a.. 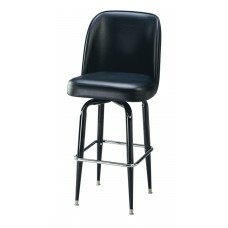 Backless Diner-style Barstool with Single-Rung Metal LegsH 30" W 21" D 21"Seat Height: 30"Also avail..
Captain Chair Barstool with Curved Metal LegsH 46" W 20" D 19"Seat Height: 32"Also available in 24" ..
Captain Chair Barstool with Double-rung Metal LegsH 44" W 20" D 19"Seat Height: 30"Also available in..
Captain Chair Barstool with Metal Stand LegsH 44" W 22" D 22"Seat Height: 30"Also available in 26" s..
Captain Chair Barstool with Squared Metal LegsH 44" W 20" D 19"Seat Height: 30"Also available in 26"..
Classic Upholstered Back Barstool with Metal LegsH 43" W 17" D 17"Seat Height: 30"Also available in ..
Dimensions: 29"H x 19"W x 19"DProduct Weight: 44 lbs..
Add this bar stool to your pub table or bar creating a fun and comfortable place to sit. 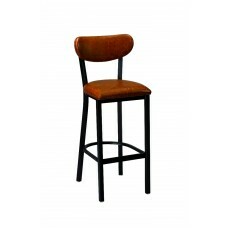 The stool h..
Coaster Swivel Bar Stool, Dark Espresso, 29"
Add functional and homey seating in your home bar or the gathering area in your home. 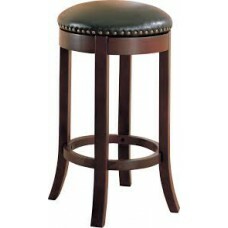 This smart loo..